The ARTbar Studio/ARTstarters - Printmaking (UA3): SESSION FULL! 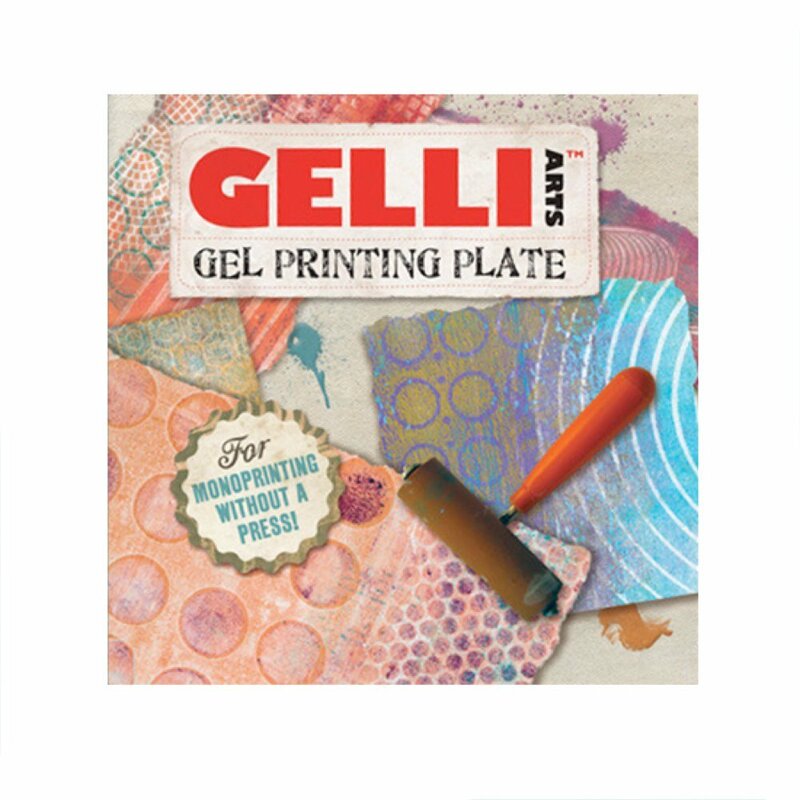 Play with stencils, monoprints and gel printing plates – the ARTbar way! We’ll explore making our own custom stencils, as well as techniques in additive and subtractive prints. Frame your favorite prints or turn them into a set of notecards. Leave with some fun new stencils to use with your own projects. Cancellations within 24 hours can transfer to another similar class - only if space is available. Sorry no refunds can be given. Save $$ by purchasing the Urban Acrylic Series (UA1 - UA5), offered on Wednesday afternoons (1-3pm) or Friday mornings, (10am - Noon).